Randy Romine and Ken Matsuyama will lead a Global Ministries visit and service project to our UCC/DOC Global Ministries Partner Organization, Albergue Las Memorias on May 3-4. The trip, originally scheduled for April, was postponed to May. Las Memorias is a residential hospice and addiction support facility for HIV positive men, women and some children. It also has a TB treatment unit. Members of IUCC were featured in a recent article on the conference website “Connecting Voices,” along with other upcoming Global Mission opportunities. Participants will meet at IUCC, 4915 Alton Parkway, Irvine, at 10 a.m. Friday, May 3, to carpool to the border and return to IUCC Saturday at 6 p.m. 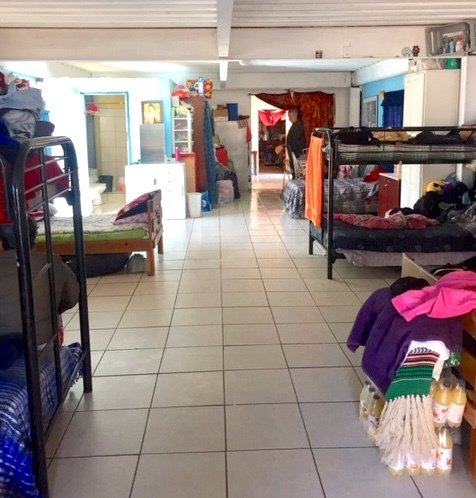 There will be a lunch, tour and orientation at Las Memorias on Friday at 1 p.m.
On Friday evening, the group will be staying at the Hotel Principado near the Tijuana airport and will host a dinner/ planning and information-gathering session for the Las Memorias director and subdirector. 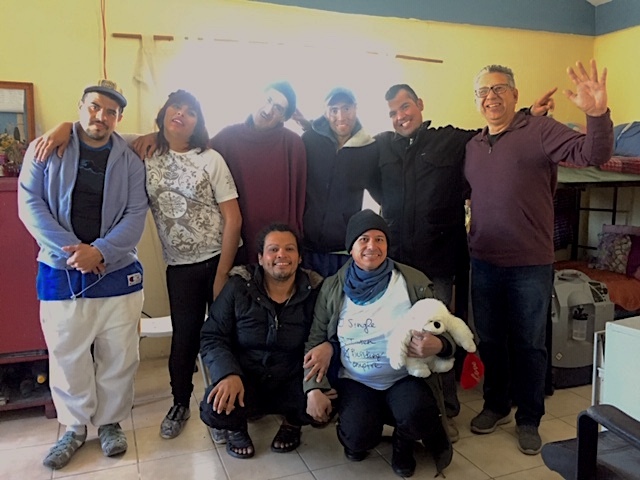 On Saturday, they will return to Las Memorias at 9 a.m. and join the residents for some personal service and fellowship activities followed by a special meal with the residents. Costs for the trip will be about $50 for the hotel plus cost of dinner and a $20 contribution for food at Las Memorias. 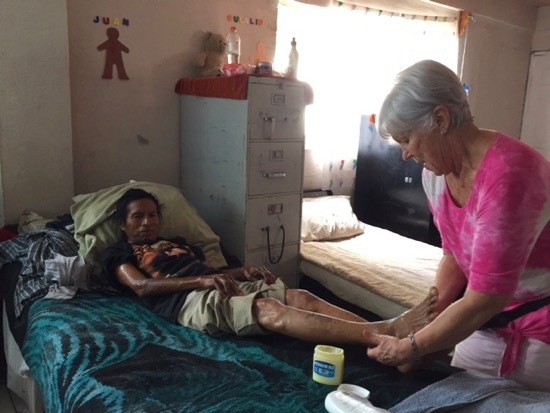 There is a cash donation basket on the ministries/ visitor information table outside the narthex on Sunday and those donations will buy gifts cards in pesos that can be used for everyday needs at Memorias. Please text or call Randy Romine at (949) 387-9032 or email at Rwromine@aol.com if you plan to participate or need more information.